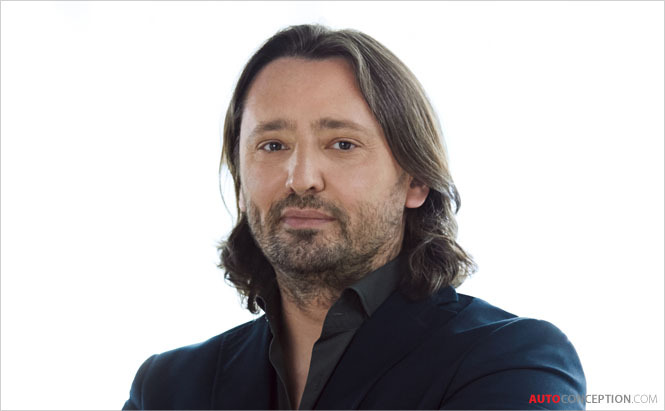 Rolls-Royce has announced that it has appointed Jozef Kabaň as the company’s new Head of Design. Kabaň, who completed his studies in Bratislava and London, concluding with a Master of Art in Car Design at the Royal College of Art in London, joins the British luxury carmaker from the BMW Group, which he joined just over two years ago in 2017. At the age of 20, Kabaň was one of the youngest ever designers to join the VW Group. He progressed rapidly, and in 1998 he was awarded project lead for the Bugatti Veyron, for which he designed the exterior. He subsequently went on to complete exterior design roles at Audi and then Skoda. At the latter, he is claimed to have had a “revolutionising” effect, “significantly influencing the design and emotionality of the brand”. “He is an exceptionally talented designer with a strong track record and a wide breadth of ability. It is testament to the success of our business that, as the world’s leading luxury house, we are able to attract the world’s very best design talent,” says Rolls-Royce CEO, Torsten Müller-Ötvös. “The Rolls-Royce Design Team creates outstanding motor cars and luxury objects. I am convinced that Jozef Kabaň will guide this phenomenal team into a very bright future indeed,” adds Adrian van Hooydonk, chief designer at BMW Group.